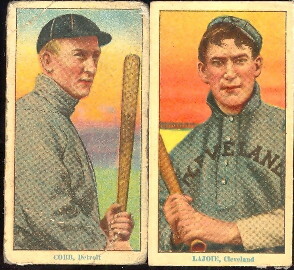 Hall of Famers, and Commons! 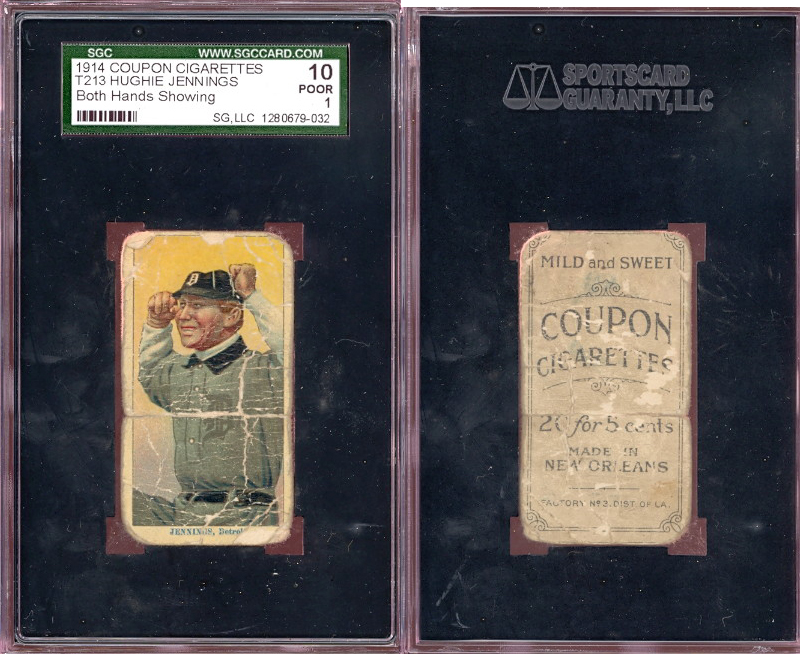 Update: On October 6th, 2011, we flew to Atlanta Ga. to pick up the Chattanooga Tenn Collection! 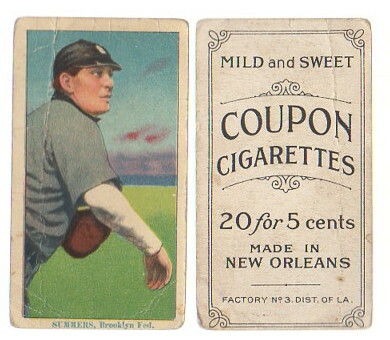 There were 350 cards in the collection. 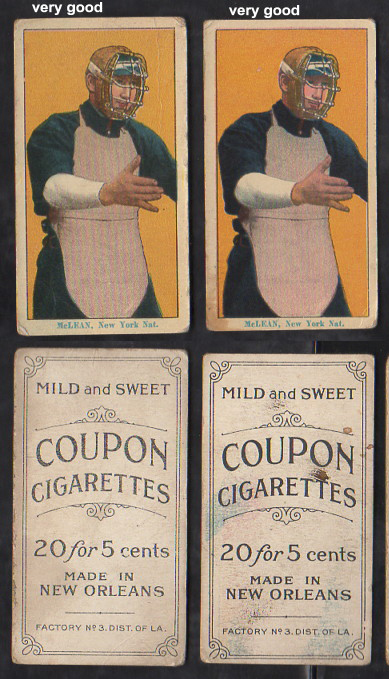 Aside from the Coupon Tobacco cards, there were also Kotton and Mino cards as General Baking. 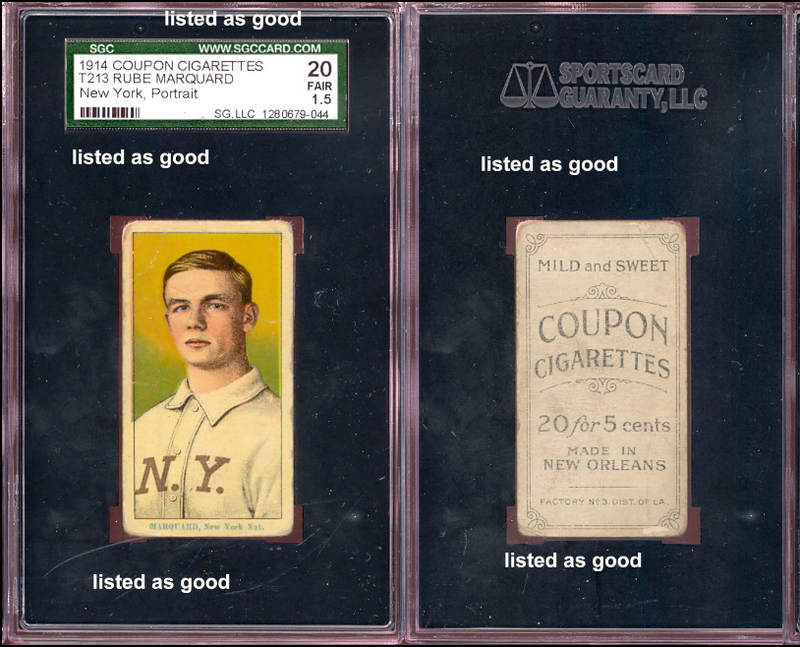 Most of the cards have been sold by now, but we still have a nice selection and you can still see some of the archived images. 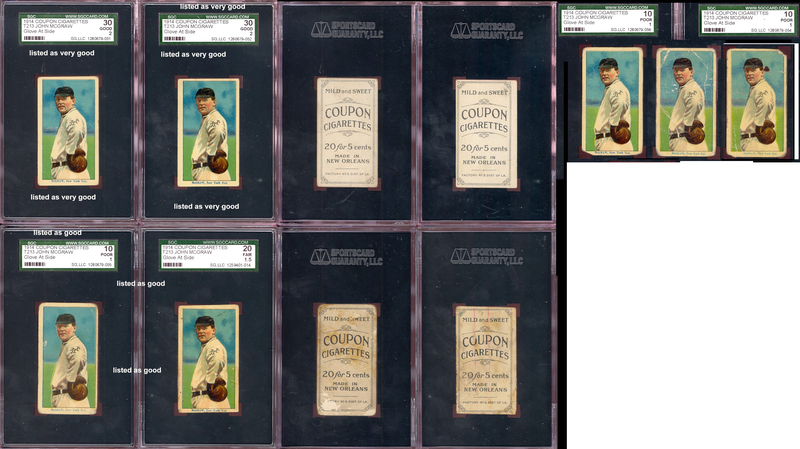 Archive images from older collections here. 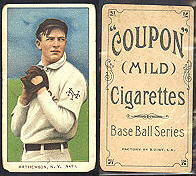 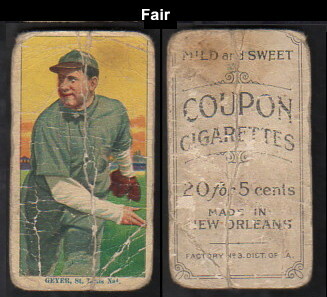 Only cards you find in the tables with condition and price listings are available. 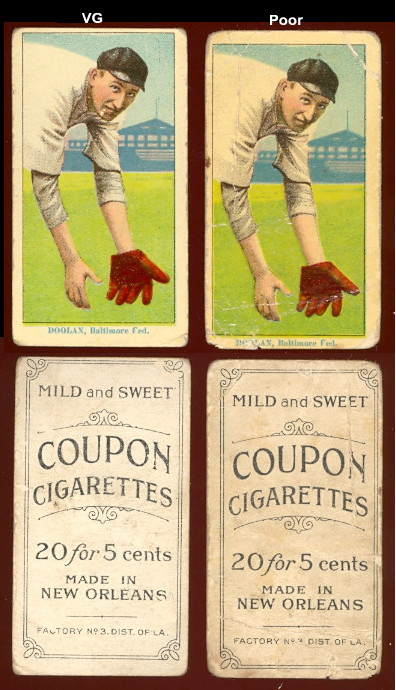 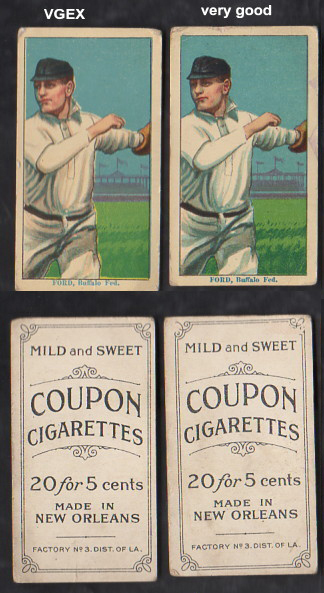 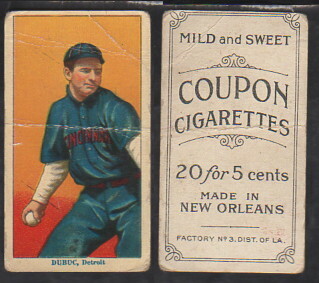 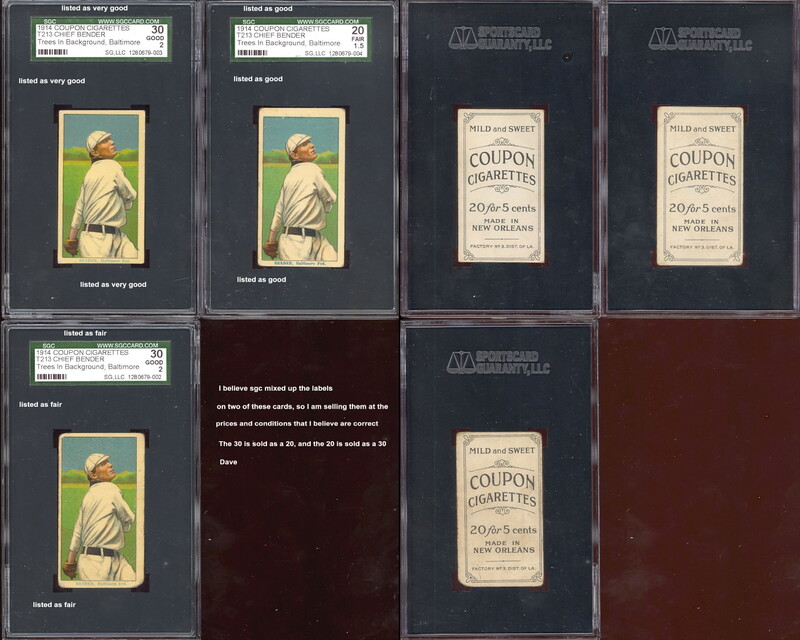 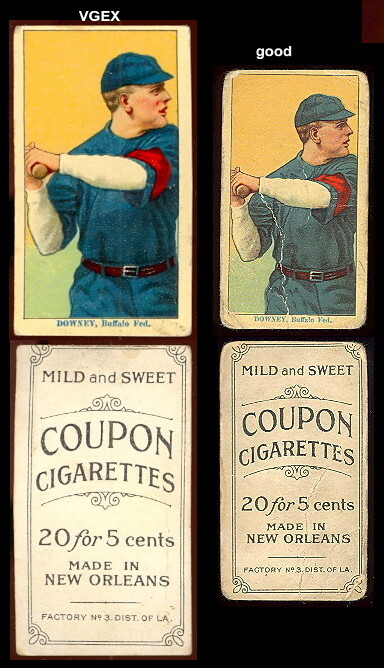 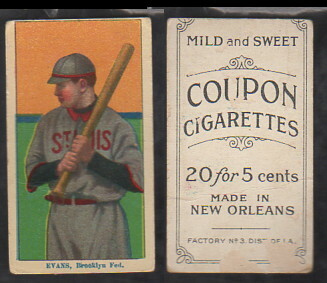 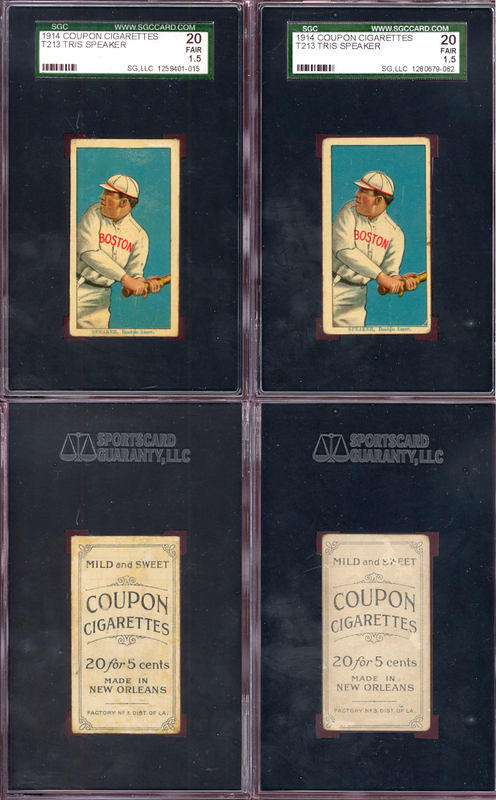 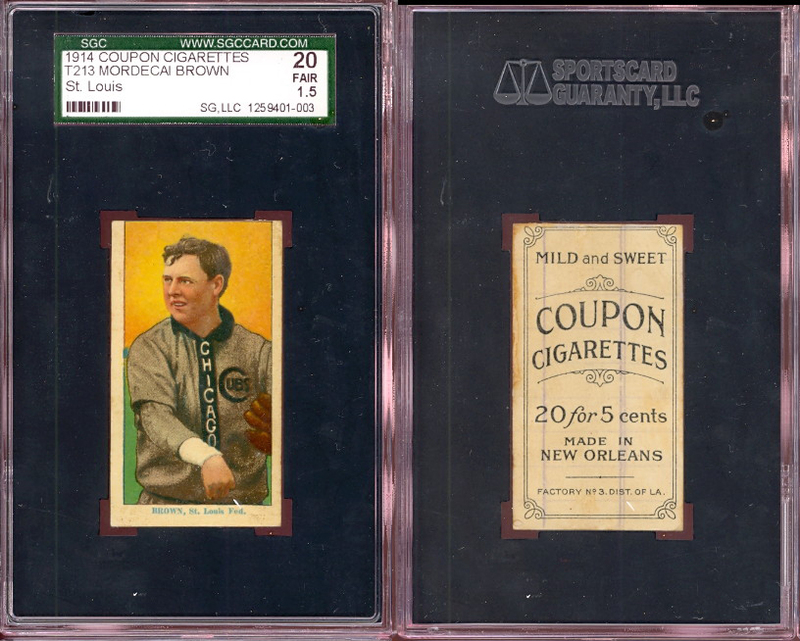 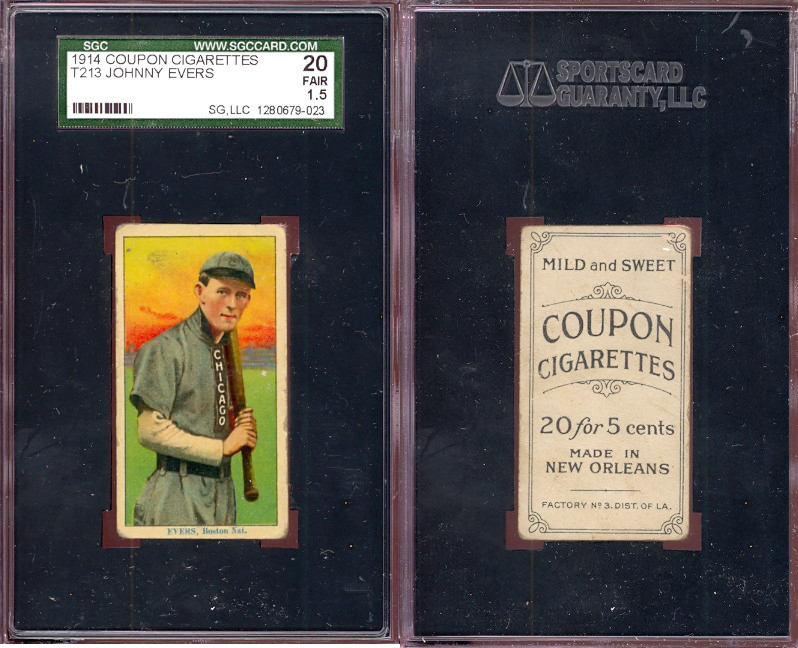 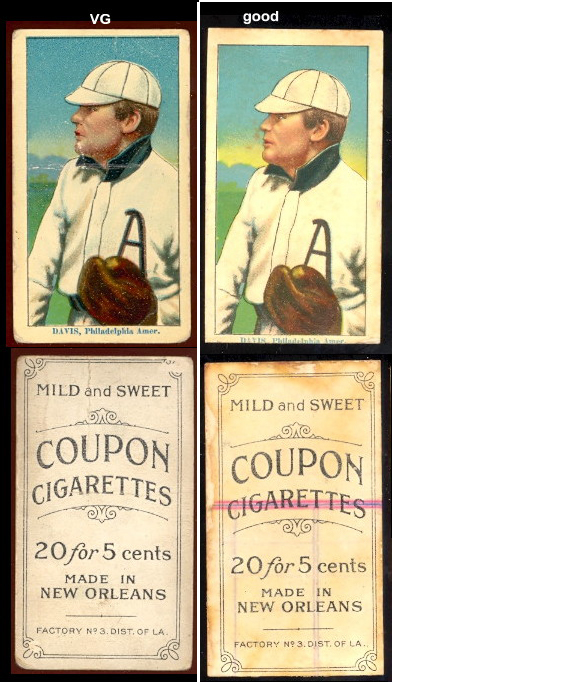 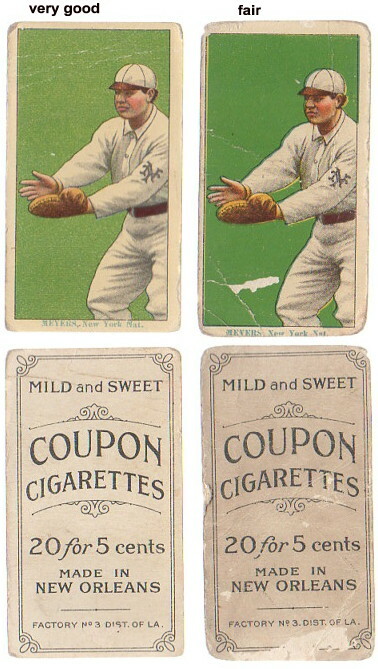 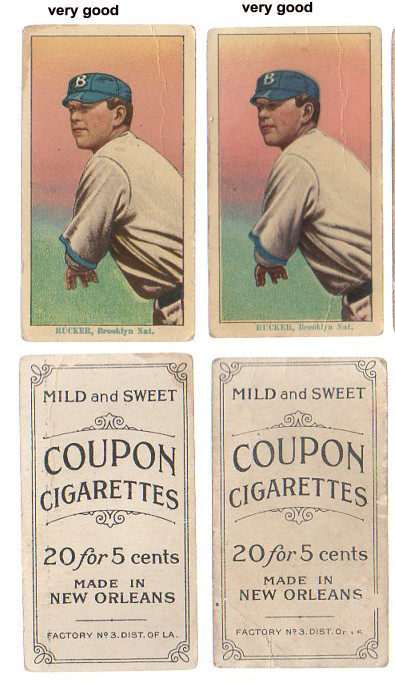 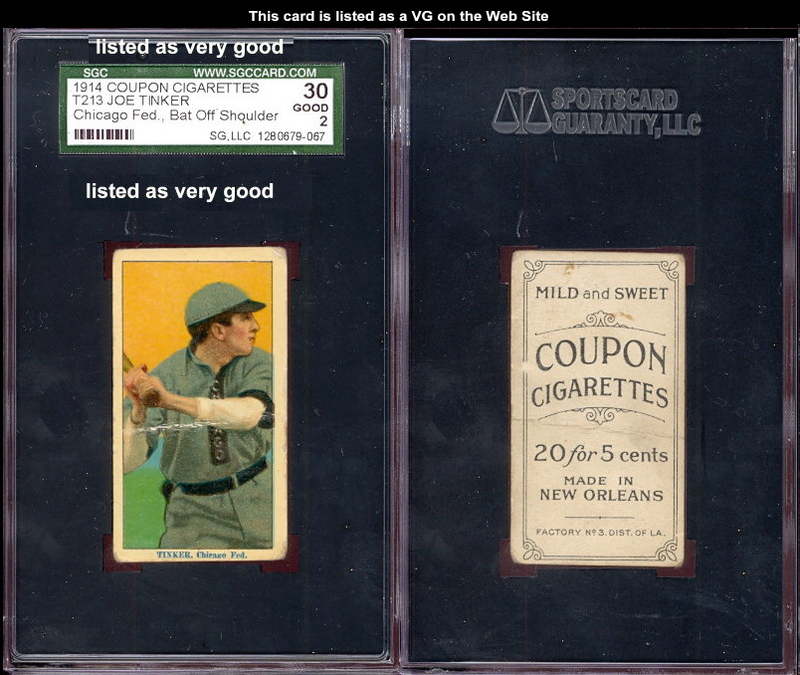 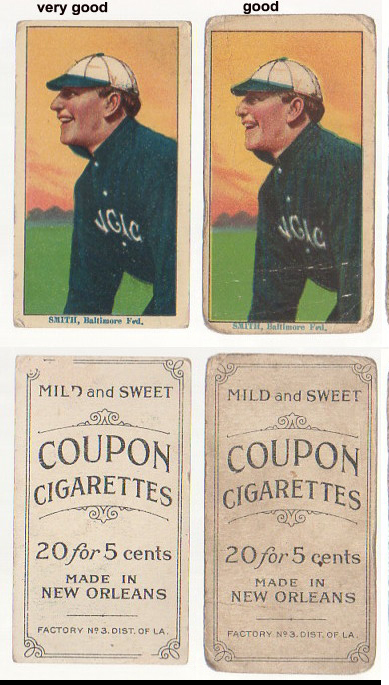 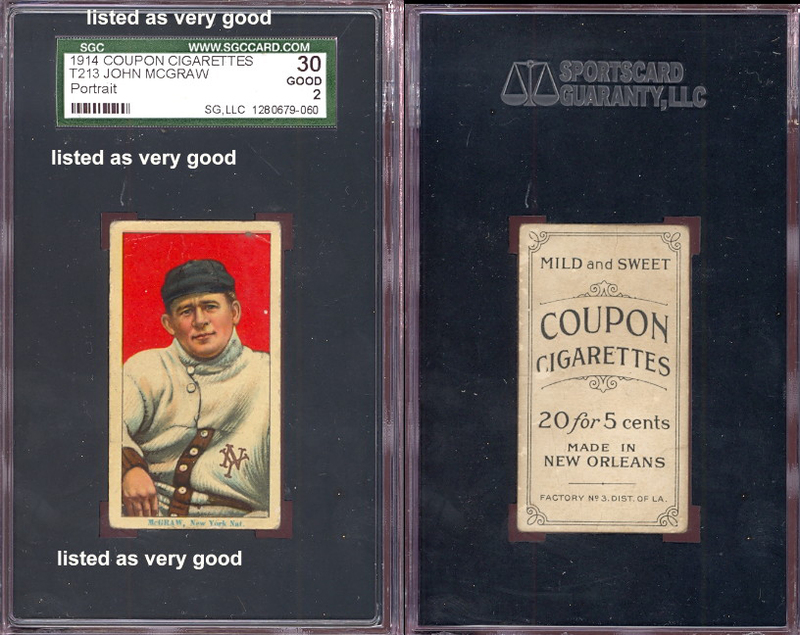 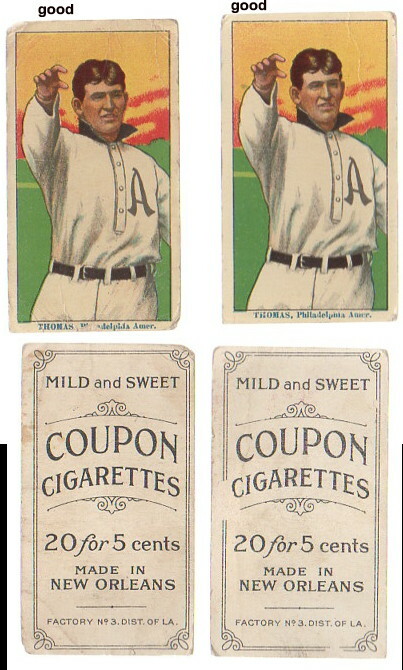 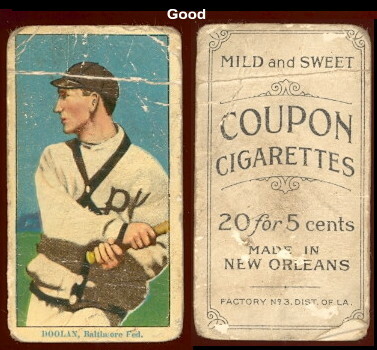 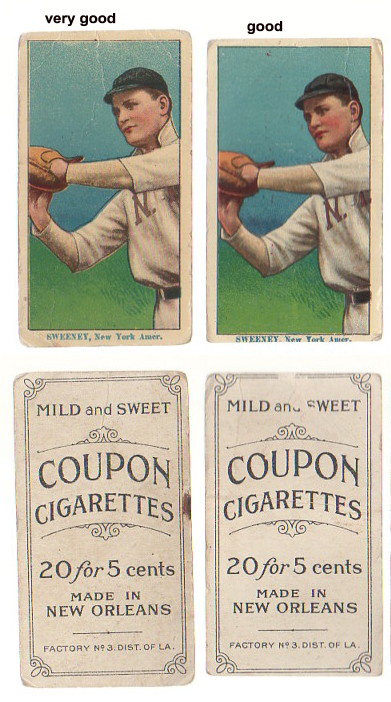 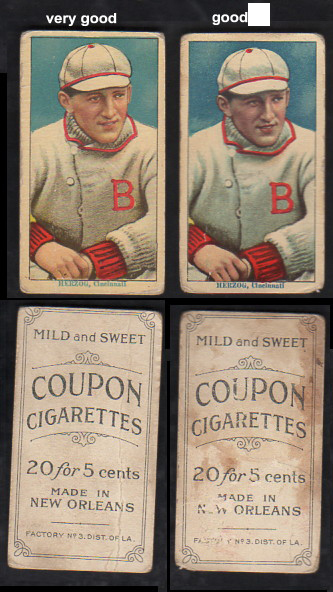 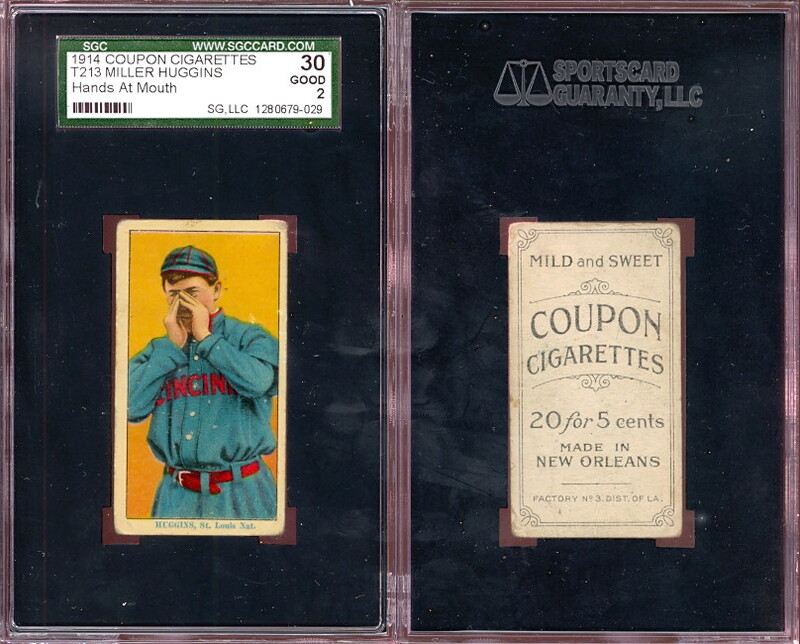 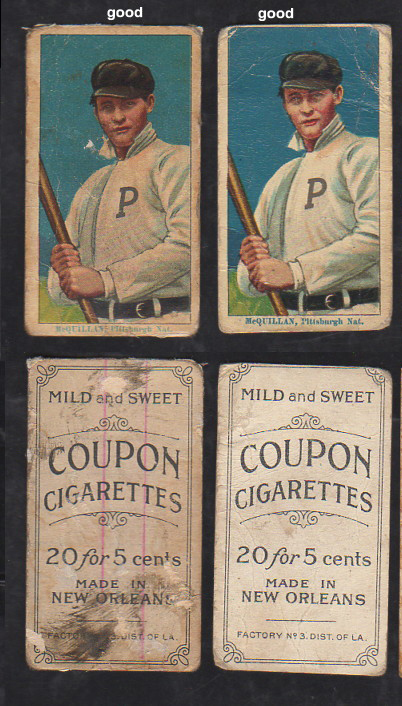 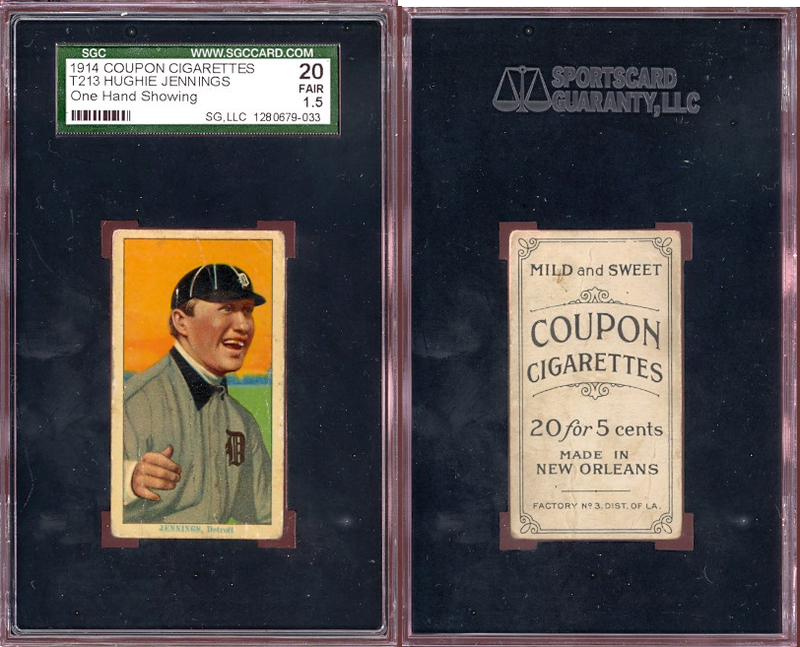 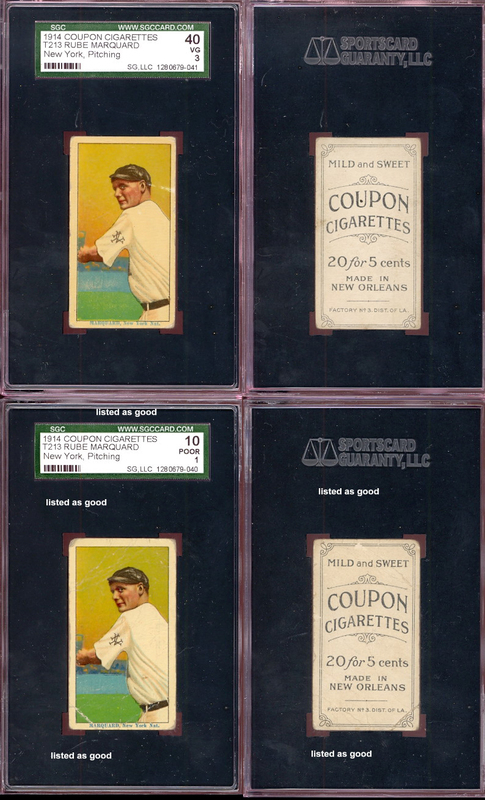 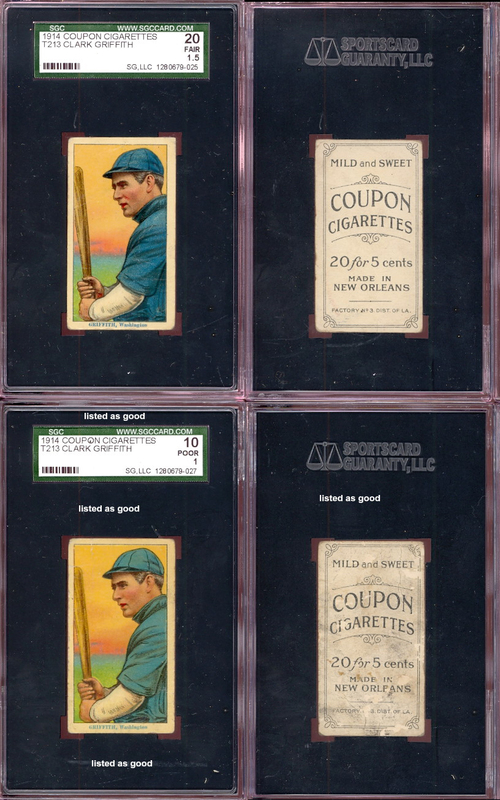 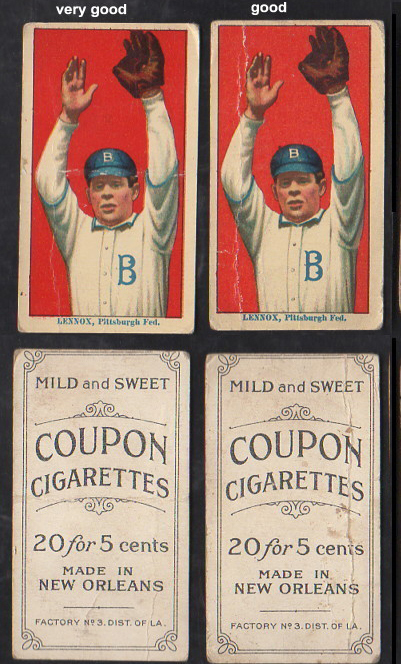 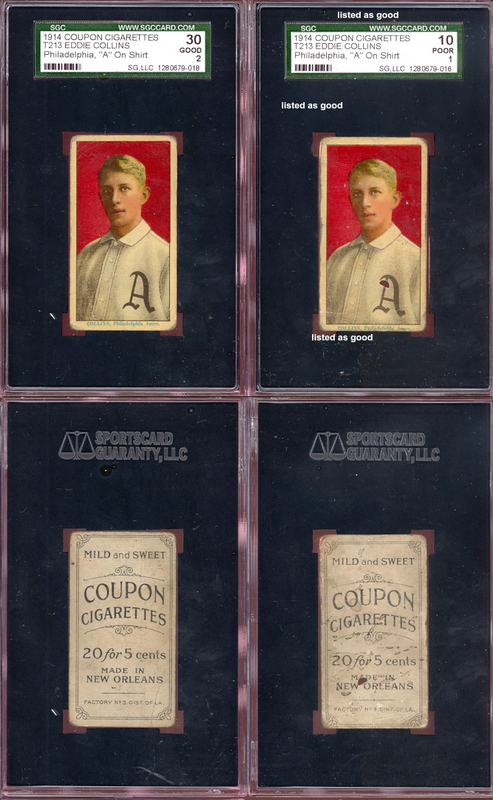 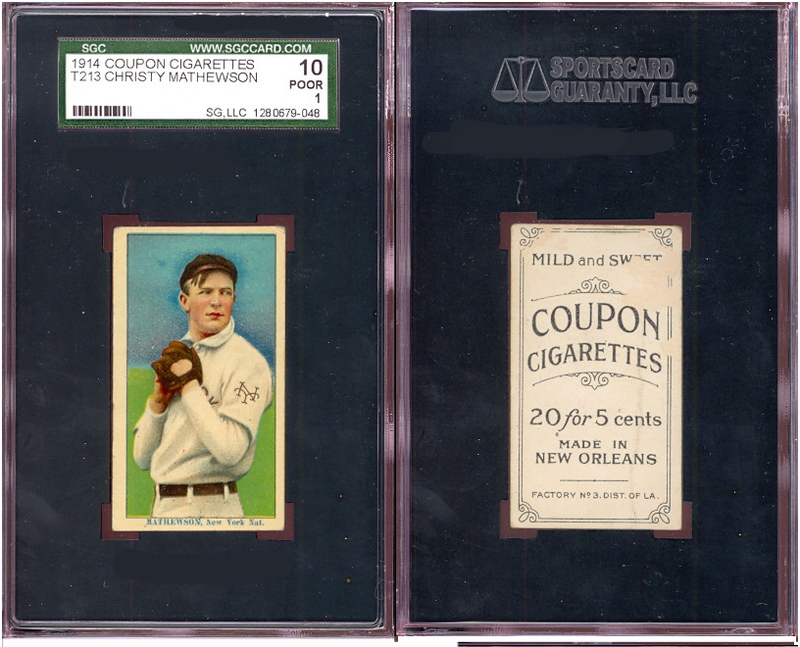 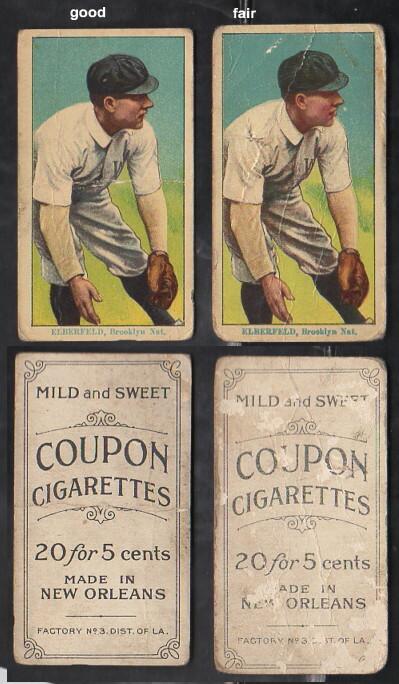 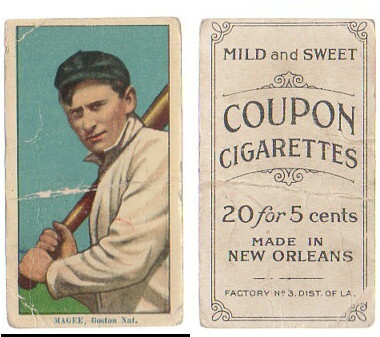 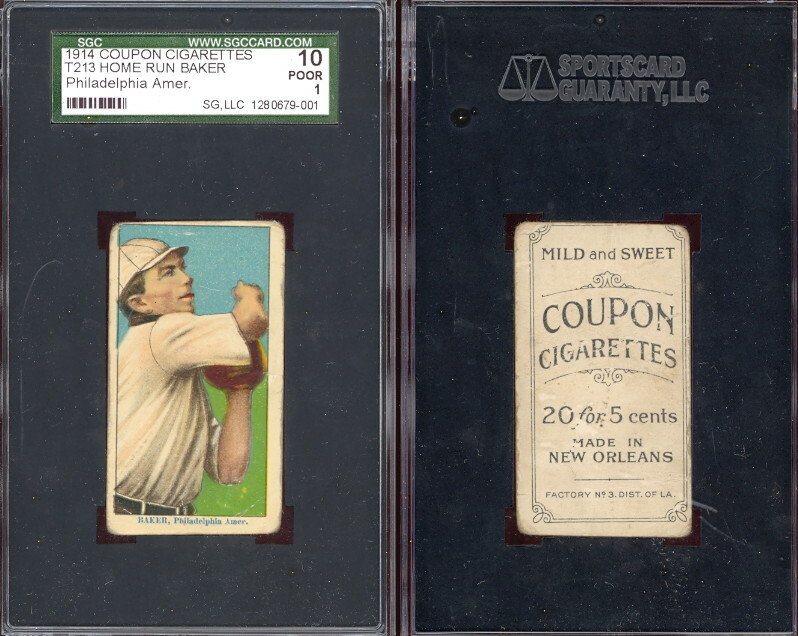 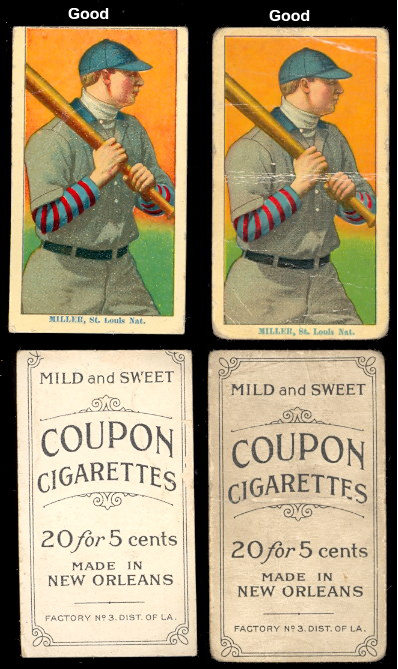 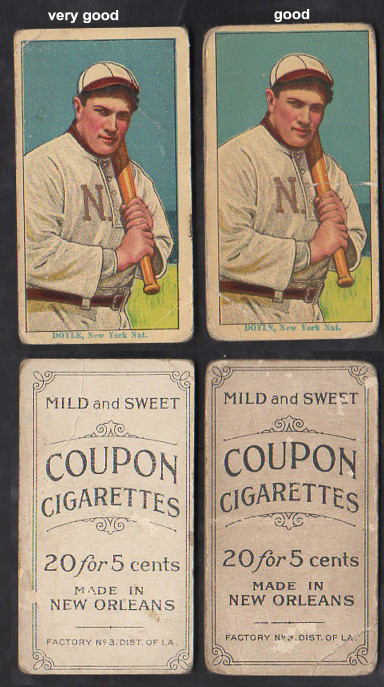 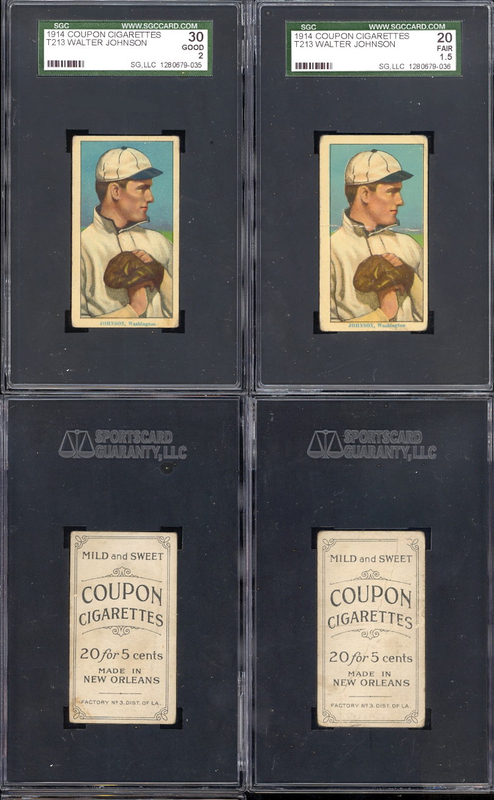 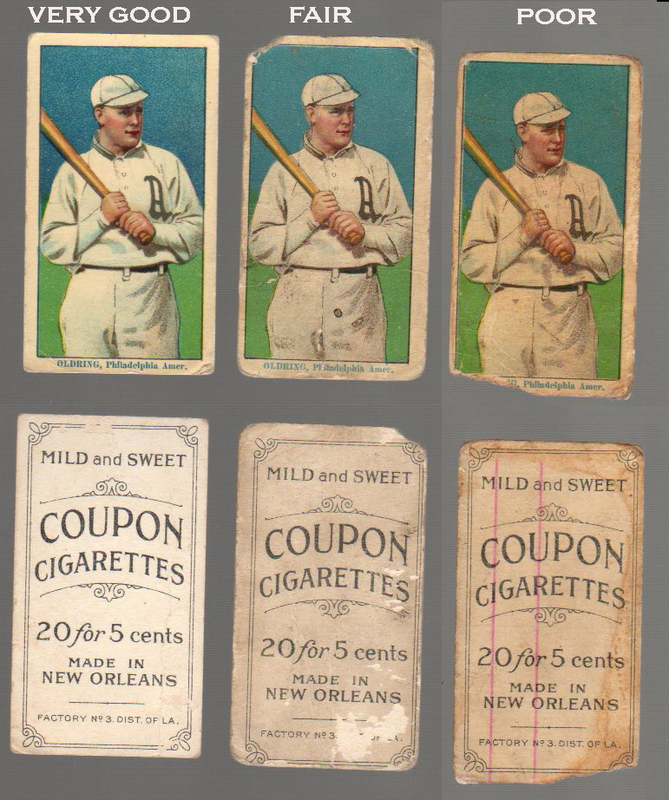 Rare Backs Caramels 1-4 Dockman 5-7 Dockman/E95 8-10 (E99) PCL & (E222) A.W.H.